SCSD educators, counselors, psychologists, MFT Interns, and other school staff and partners work in collaboration to help every student develop into contributing, empathic citizens and leaders who are responsible stewards of their world. The tiered approach to Mental Health includes ASSESSMENT, PREVENTION, INTERVENTION, and CRISIS MANAGEMENT. Each of these aspects of our comprehensive program is based upon the California Health Standards and ASCA Guidelines. 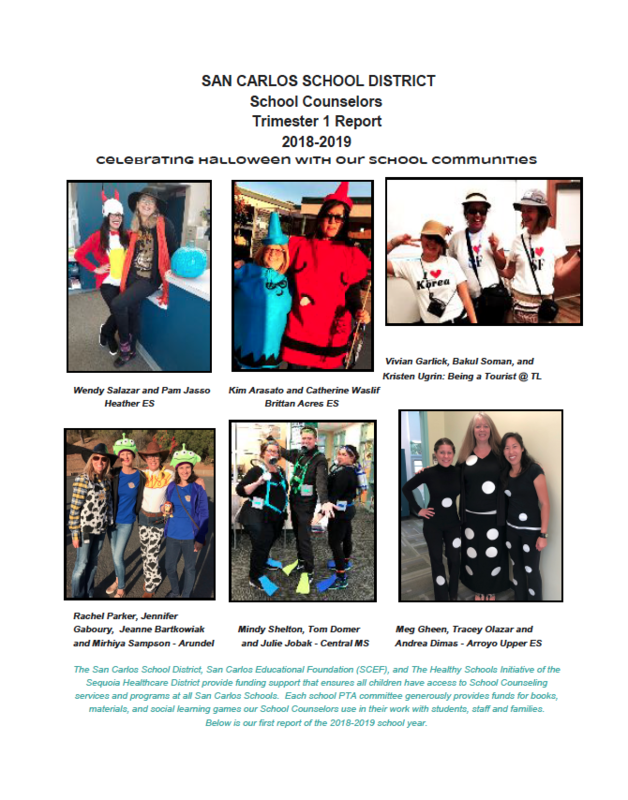 SCSD educators pilot and incorporate scientific, evidence-based curricula to increase Protective Factors such as School Connectedness, Meaningful Participation, and build a culture of High Expectations. Prevention curricula such as Second Step, Life Skills, and SmartlyU will be incorporated to build a comprehensive aligned scope and sequence for preschool-8th grade.